”L’art du cinema consiste à faire faire de jolies choses à de jolies femmes” – the art of cinema consists in having pretty women do pretty things. This quote, from Francois Truffaut, was how I chose to open my lecture – the last of four taught on the directors of the French New Wave at the Department of Continuing Education at Oxford University last autumn – on Agnès Varda. 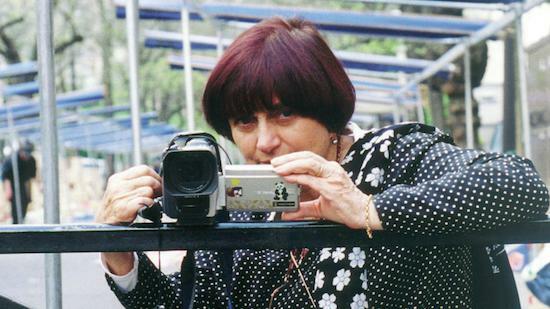 I had decided to save Varda for last, and Truffaut's quote, frequently remembered in the wealth of critical writing on the French New Wave, seemed to me a good entrée en matière to discussing the postfeminist narrative of Varda’s Cléo de 5 à 7 (1962).